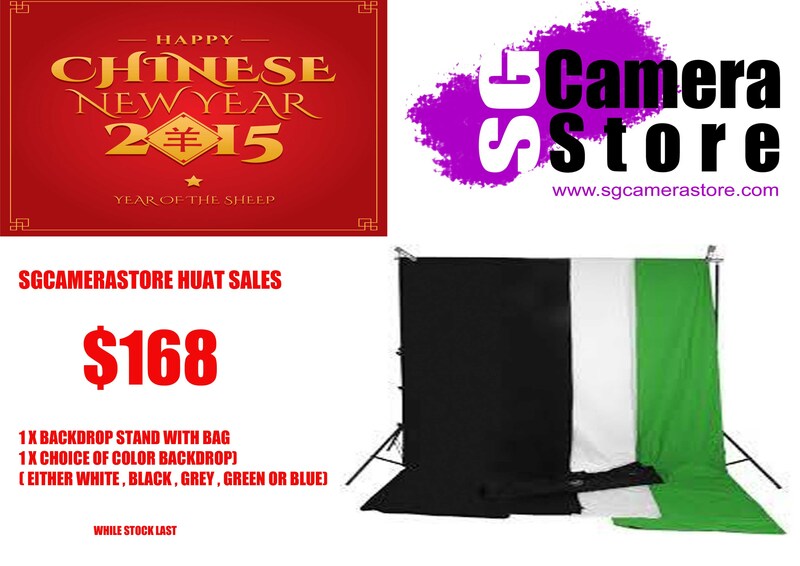 12th January 2015, Singapore – Ushering in the new year and the upcoming lunar New Year, Sgcamerastore is having a “Huat” Sales promotion now. “Huat” – in Hokkien means making a fortune in local dialect slang. So what’s this promo about? For this promo posted here, it’s for a set of Backdrop Stands (with Bag), a color backdrop of your choice. These used to be really costly if you had been shooting for the longest time, but now, you can get the set for just SGD $168! White background are good for high key portraits, while the Black are mostly used for low-key portraits with highlights. These are the 2 most common, but the recent uptrend of Green backdrop are gaining momentum. Green background are good for photoshop for transferring your subject to a background of your choice. So think about what you wanna do before you select a color for your backdrop. Everything stated above is going for ONLY SGD $168.00! 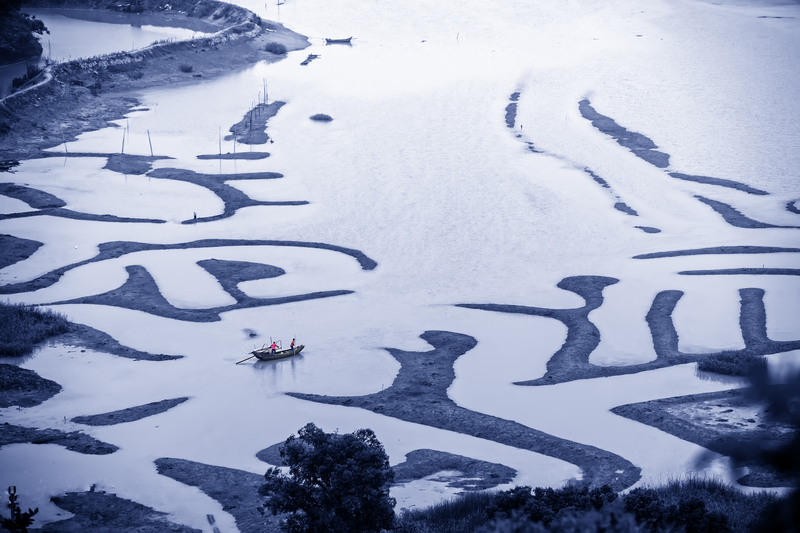 (168 in Cantonese slangs means fortune ahead and all the way).